There were times when the previous Nationalist Party administration may have given the impression the party was not pro-business, Clyde Puli has admitted. 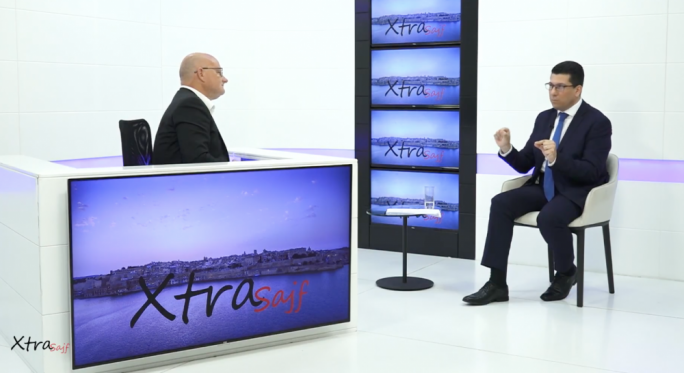 The PN general secretary said “it was a mistake” to give that impression when interviewed by Saviour Balzan on TVM’s Xtra Sajf. 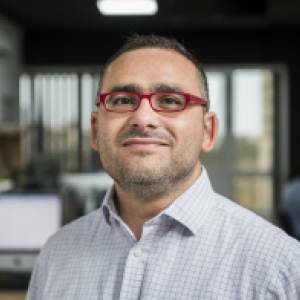 “Business people are those who create wealth, employ people and help generate the economy and we want to work with them,” Puli said. However, he added that the challenge today was to ensure that the wealth generated was distributed in a just way. 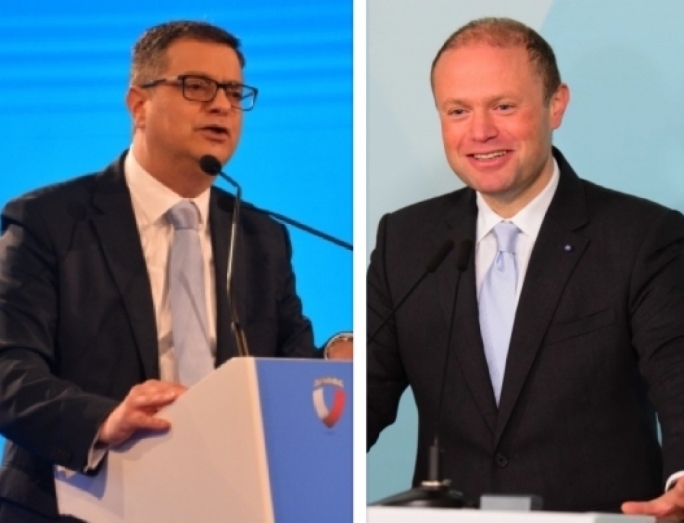 “If ever we gave the impression that we were not pro-business, it was a mistake, because the PN was always pro-business,” Puli said, adding the party wanted an economy built on sectors that created added value. 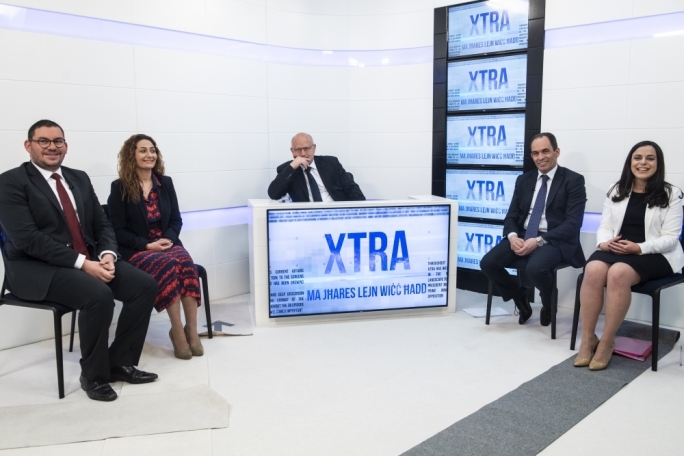 Asked about PN leader Adrian Delia’s vision for the country, Puli said the Opposition had a duty to show people that the “here and now” philosophy championed by the government could create problems in the future. “The surveys show this vision has not yet started to sink in and we have to do more to persuade people… but we are also at a disadvantage when compared to the government’s vast propaganda machine,” Puli said. He insisted a good leader has a duty to show people the dangers of today’s short-sighted vision pushed by the government. 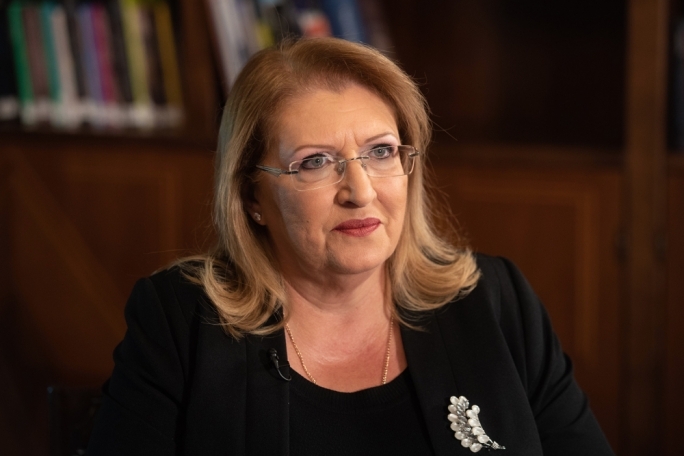 Asked about the PN’s target for the MEP election next year, Puli would not outline a measure of success, insisting the party’s target was the election in 2022. “My target for the MEP election is to use it as a stepping stone to help us build solid foundations for the 2022 general election… I will be happy if the people who are saying they will not vote in the surveys, come out and vote PN with conviction,” he said. 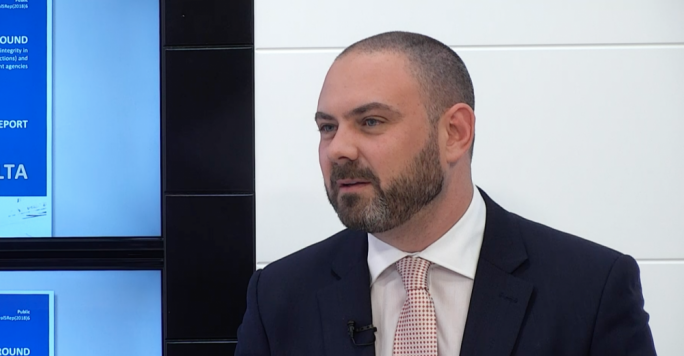 Puli also spoke about making independence the sole national day and the PN administration’s relationship with Simon Busuttil.